Each month we feature a mother maker, to make visible their journey and how they are navigating their dual roles. 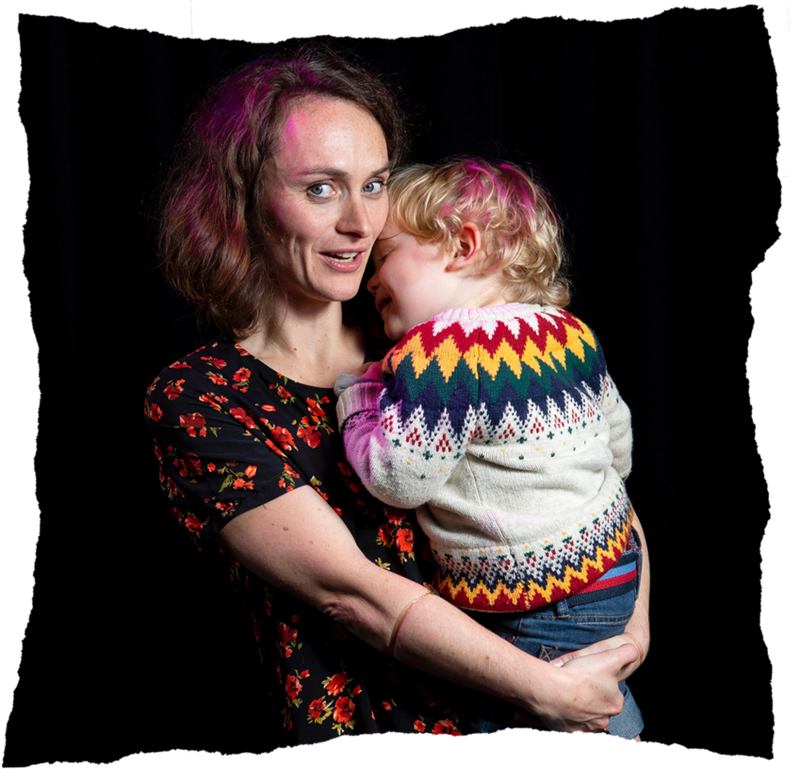 From the house boat to the stage, from tears to exclusively expressing, Jo Bowis has found her bravery and voice in her mothering and making. Mother to 2 year old Arty, Alice is a Clown learning to juggle a toddler, a career and shaving her legs. Something’s gotta give! Mother of three, Lucy is a playwright, theatre producer and director who’s cracking on with her career despite the noise. As a single mother and actor, Emily has to be creative to make her career work for her and her teenager.